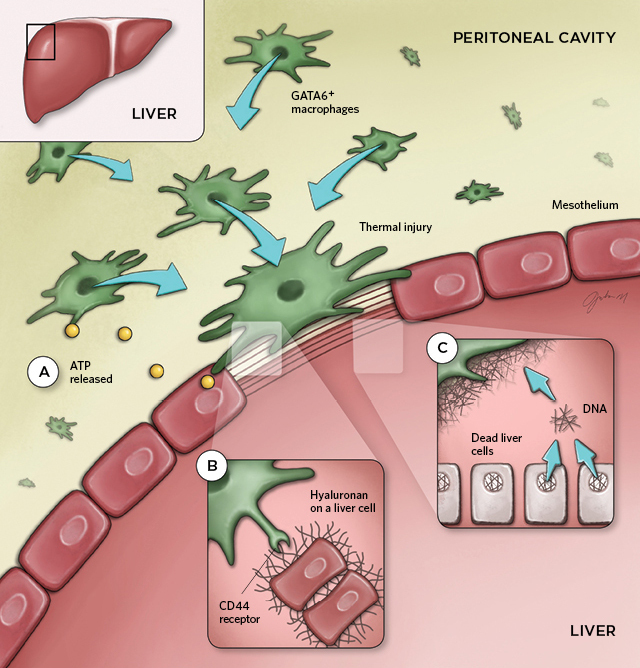 TO THE RESCUE: Upon liver injury, GATA6+ peritoneal macrophages sense ATP released from the wound and migrate toward it A. 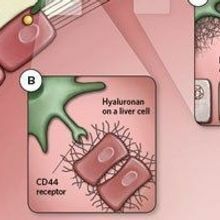 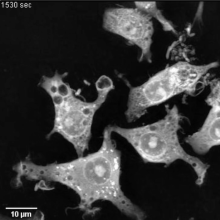 At the injury site, macrophage-liver interaction is mediated by binding of macrophages’ CD44 to the carbohydrate hyaluronan exposed on the injured tissue B. 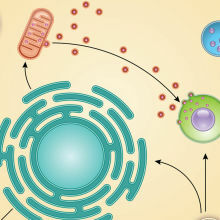 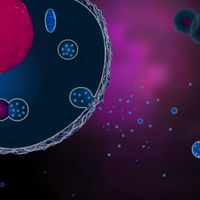 The macrophages degrade the nuclei of the dead hepatocytes and a layer of released DNA forms a cover across the wound C. © JULIA MOORE/MOOREILLUSTRATIONS.COMRead the full story.